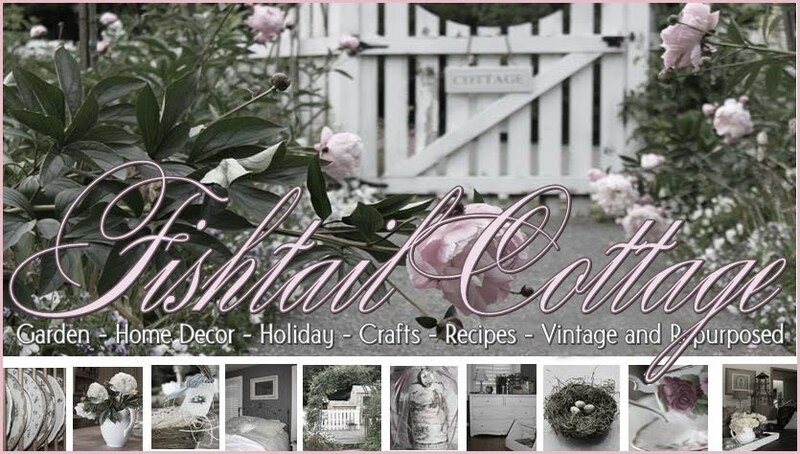 Fishtail Cottage: Loving your Inspiring ideas for Outdoor Décor! " 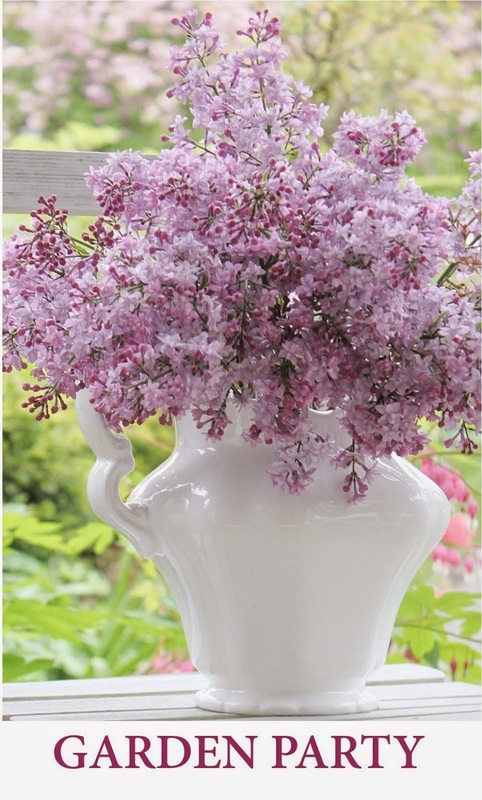 Loving your Inspiring ideas for Outdoor Décor! Last week was awesome seeing everyone’s fabulous and festive ways to decorate outdoors! I’m in love with many of the ideas I saw! 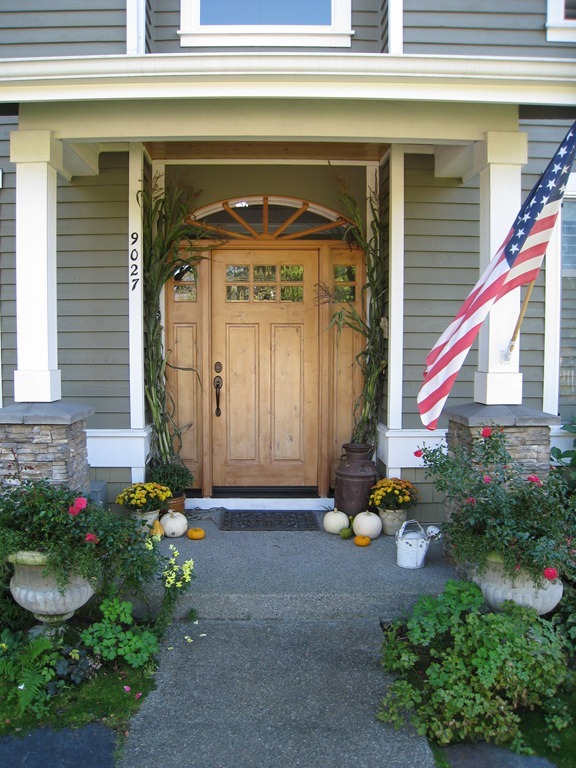 This is my porch from last year during the Fall Season…and I am loving all of the inspiring posts shared. Can’t wait to see more – I am working on my porch this week for 2011 & look forward to sharing it with you at next weeks party! Can't wait to see your porch all decorated! Oh, my! I've been putting a few things on my front steps and it looks alot like what you had going on in the pic! ~ I have an old milk can with a mum set in it and some pumpkins and squash alongside. I don't have much room so can't put too much. Going to go see about sprucing up the old wreath! See you tomorrow, if I get it done!